Breaking News: Executive Director Turns 55! Happy Birthday Jeff! 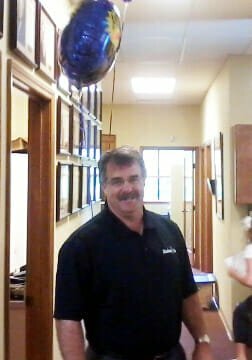 He spent his 55th birthday at work, 22 years into his tenure as Executive Director of the Pacific Northwest Section PGA.